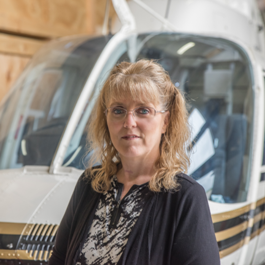 Kathie Pfingsten manages Accounting & Human Resources at Air Services International. Kathie brings over 30 years of experience to our accounting team. She has served as an accountant for both the public and private sector. Kathie has both Six Sigma Green Belt and Kaizen Facilitator certification. In her off hours, Kathie enjoys fishing, NDSU football, and spending time with her family.